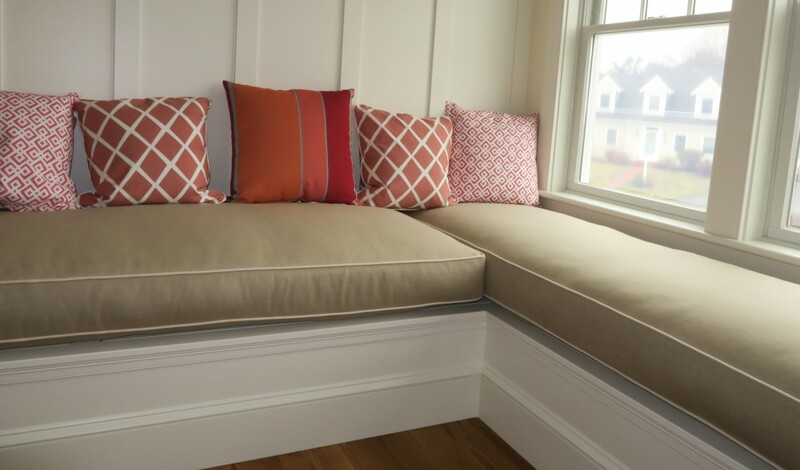 This entry was posted in General Upholstery, Local Cape Cod, Upholstery Tales and tagged Apple, Cape Cod, Cape Cod Upholstery Shop, interior design, Joe Gramm, Siri, upholsterer, upholstery, Wolfram Alpha by Joe Gramm. Bookmark the permalink. of this﻿ it can also be known as the cottage feel. Very nice system. It makes a lot of sense on the the decline of work. But would you think it is possible while some are losing it some are gaining it? A small local Atlanta upholstery shop known as The Sandollar Upholstery has been booming with business lately. One reason could be through internet search and people finding their website and work. They are located in a very nice neighborhood which could be another. But I would have to say some may be losing and and others are gaining it. I would agree. Cape Cod Upholstery Shop is also still very busy. My website brings in most of the business now, aside from previous customers and word of mouth. But in my area, Cape Cod, there are a lot of new customers who find me through my website. These are mostly new customers with second homes on Cape Cod(the Cape). Glad to hear Sandoller Upholstery in Atlanta is doing well. I believe there are fewer upholsterers vs fewer upholstery shops. Most of the old time USA upholsterers came out of World War II and used the GI BIll to learn upholstery in Trade schools. Not many trade schools teach upholstery anymore. And obviously the World War II era upholsterers are mostly, if not all, gone.